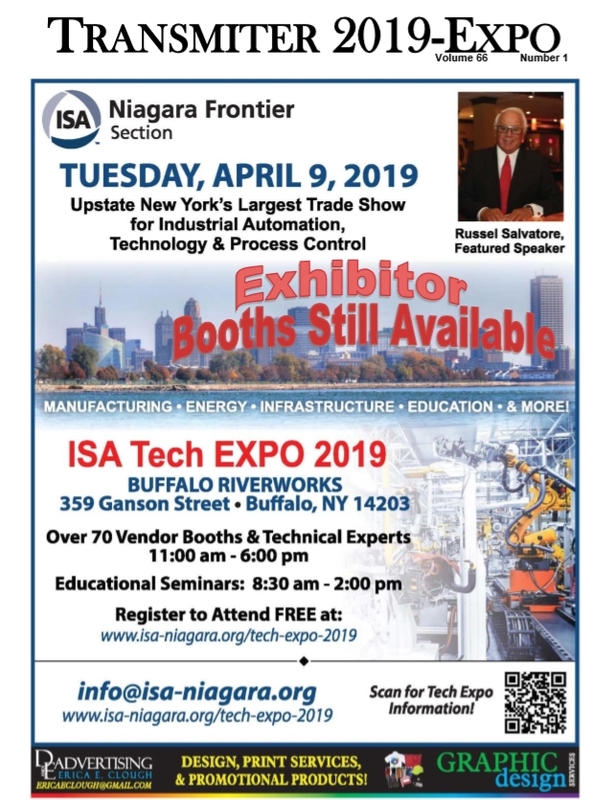 The ISA TECH EXPO is our main event for the year. The money raised from this events is used for educational programs, tours, Scholar ships and our monthly newsletter the “Transmitter”. These activities are not possible without your financial support. We have many opportunities for your company to help offset the cost of this event and at the same time allow you to promote your business at the show, our website and even on our TV ad. All sponsorships are listed here in detail, and can be purchased here in our online store.